In the wake of 2017’s marriage equality reform, for the first time in at least a decade Australia is staring down an uncertain future for queer politics. If the field is wide open for what comes next, can we make space for thinking about what it means now to be queer in Australia? Digging into the rich past and present of queer writing from Australia and around the world, Queer Reading Group Sydney is a place for these conversations. 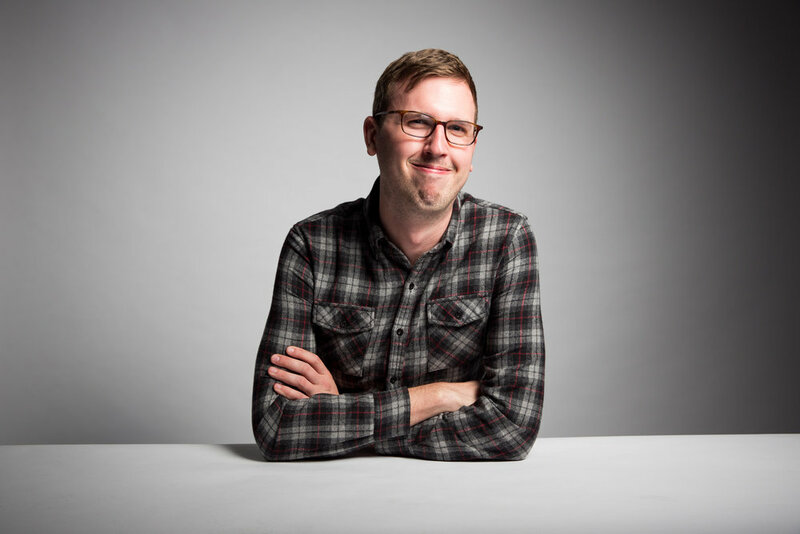 Presented by The Lifted Brow and hosted by journalist and podcaster Benjamin Riley, Queer Reading Group Sydney meets on the third Thursday of the month at Better Read Than Dead in Newtown. The group focuses on short texts—covering everything from radical pamphlets and zines to articles and essays, which are almost always available free online. 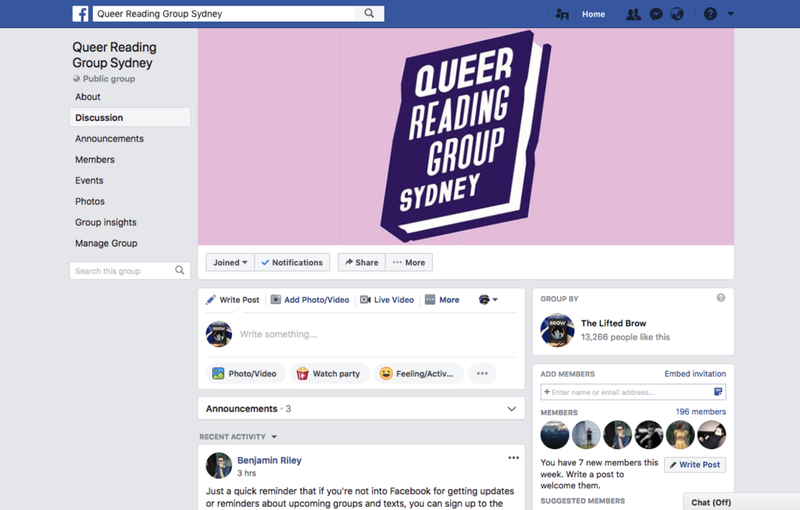 Even if you’ve never read a queer text, or you’re not entirely sure what queer means, Queer Reading Group Sydney is accessible and friendly, encouraging participants to think about and engage with new ideas. Upstairs at Better Read Than Dead, Newtown.